Out with the timer and in with a more comprehensive scoring system. In a new blog post, Bungie announced plans to rework Destiny 2’s weekly Nightfall strikes. While a variety of changes are being made, one of the most notable centers around the removal of the timer. Prior to the timer’s removal, a player could be kicked from a Nightfall strike by going over the designated time limit. 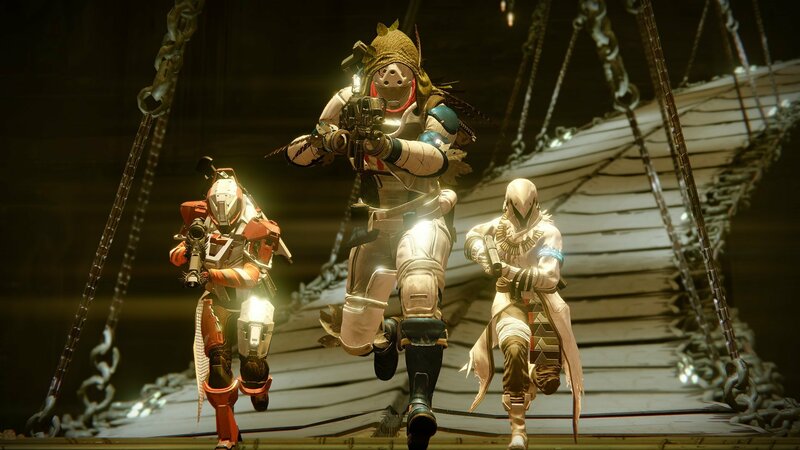 This created an atmosphere where players felt pressured to rush through the Nightfall strikes each week simply to avoid being kicked. 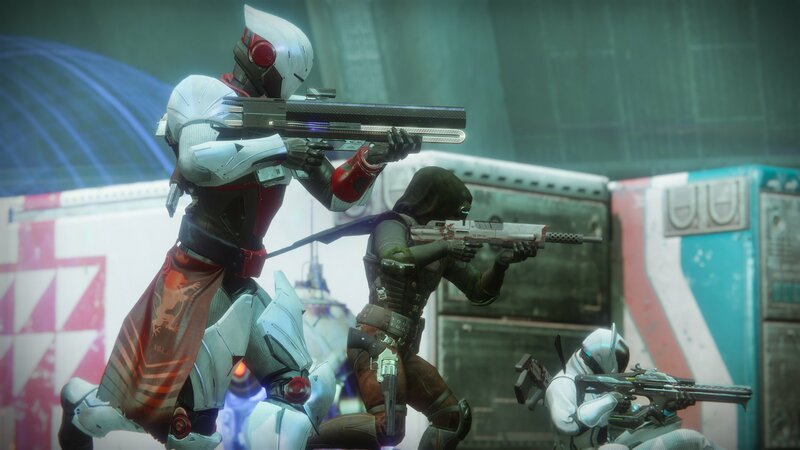 Aside from removing the timer and giving players the opportunity to take their time in Destiny 2’s Nightfall strikes, the scoring system is also getting a revamp. With the new scoring system in place, speed of completion is encouraged through the implementation of a gradually decaying score. For example, the points your fireteam earns will be reduced by 50% after 15 minutes, and you’ll be locked out of earning points altogether after 18 minutes. Additionally, the updated scoring system rewards each and every kill on a team basis. Scoring is team-based and the sum of individual performances. Scoring is primarily driven by kills and secondarily by orb generation. Scoring cuts off after time thresholds. Last, but certainly not least, Bungie also detailed plans to add Challenge Cards to the Prestige version of Destiny 2’s Nightfall strikes. This will add an extra layer of difficulty in exchange for a score multiplier. For more on the changes coming to Destiny 2’s Nightfall strikes, be sure to check out Bungie’s full blog post.